The major objective of this article is to analysis about Video Editing Tools.There are certain features that you should look for when selecting video editing and screen capturing software programs. 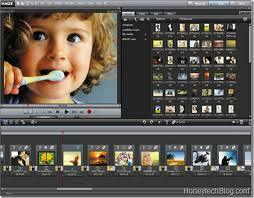 You should be able to edit your videos without requiring a lot of technical knowledge. Also, you should be able to complete the work in the least possible time. In fact, you should actually be able to edit your videos to look professional within a few minutes.